Next Post I’m in New York! 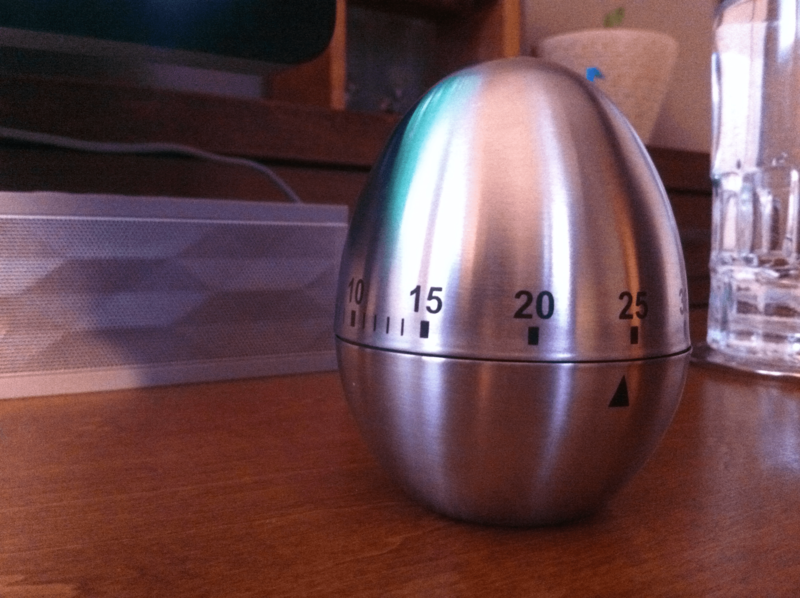 That is a very nice egg timer. Sleek. I use the remote beeper in the kitchen on the stove. It politely gives me a one-minute warning beep before it gets insistent.